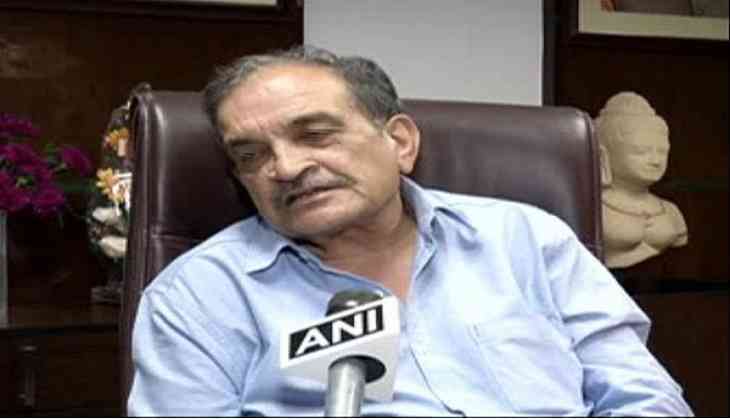 Union Steel Minister Chaudhary Birender Singh said states should function keeping President's Rule in mind, in light of the developments in West Bengal. "It will be best if states function under the ambit of the Constitution, else they should keep Article 356 (President's rule) in mind," Singh told ANI. A face-off between the Mamata Banerjee government and the Centre erupted on Sunday after a CBI team moved to arrest Kolkata Police Commissioner Rajeev Kumar at his residence in Kolkata. The team was later unceremoniously denied entry to Kolkata Police chief's residence and then detained. Escalating her confrontation with the Centre, Banerjee started a sit-in to protest, in what her Trinamool Congress party called a "coup" by the Modi government. Meanwhile, TMC leader Saugata Roy demanded an answer from Prime Minister Narendra Modi on the ongoing turmoil in West Bengal. "Satyagraha by West Bengal Chief Minister is against the misuse of CBI by the central government. We strongly protest against the CBI and BJP leadership led by Prime Minister Narendra Modi and Amit Shah who have damaged the constitutional structure. The Prime Minister should answer in the House," Roy said in Lok Sabha on Monday.